The Ukrainian Parliament has passed a bill on judicial system and status of judges in the first and final readings. As an Ukrinform correspondent reports, 281 MPs voted in favor of the corresponding bill, No 4734. "The bill is aimed at ensuring the independence of the judiciary, increasing requirements and professional standards in the judiciary, limiting the immunity of judges to a functional one, optimizing the judicial system and ensuring a continuous and effective operation of the judiciary in transition period," the explanatory note to the bill reads. The bill revises the procedure on the appointment and dismissal of judges. 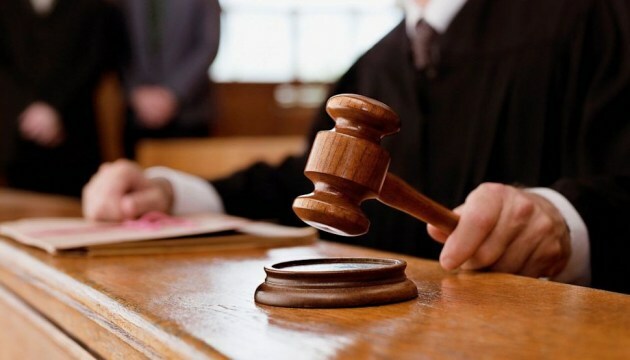 According to the draft law, a judge shall be a citizen of Ukraine, between 30 and 65 years of age, possessing a law degree and at least five years of professional experience in the field of law.